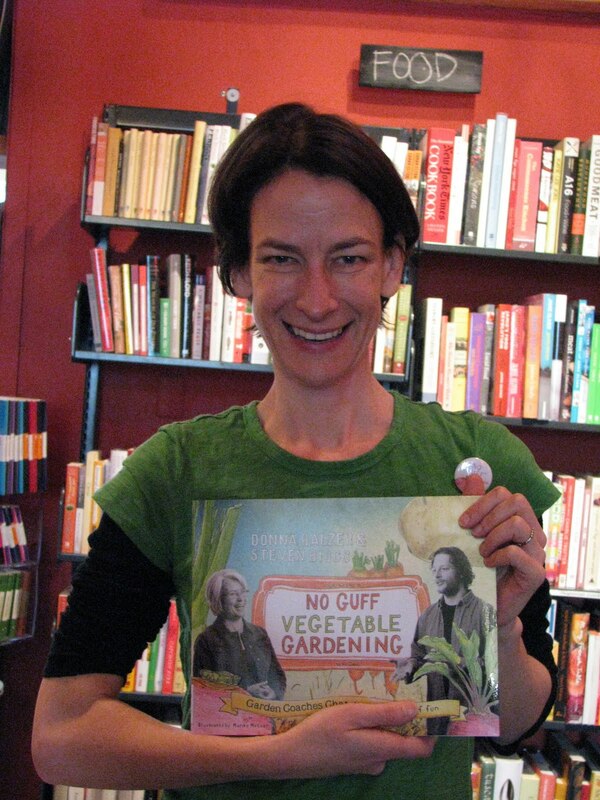 After our talk at Canada Blooms in Toronto Steve and I visited the Toronto city core checking out booksellers for our fabulous new book, No Guff Vegetable Gardening. 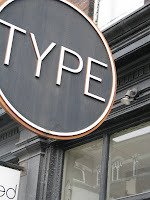 Here, Joanne at Type Books poses enthusiastically with our new book at her Toronto store. 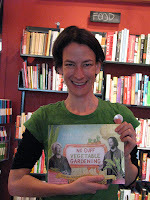 We will be adding booksellers as they come on to our www.GardenCoachesChat.com website so check there if you want to know all the places our are available or to order your copy online.